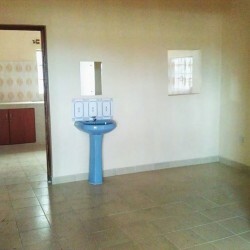 Nice One Bedroom Parklands @16k near the Agakhan hospital. 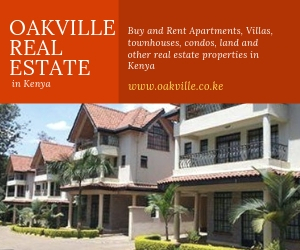 Call 0718522109 for further details. 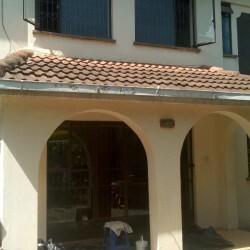 This is a 4 Bedroom all en-suite House with 2 guest Units in Karen. 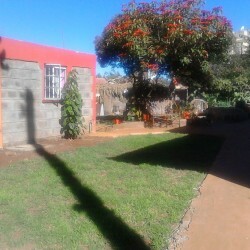 A Marvellous 3 Bedroomed House on a 1 Acre piece of Land in a Superb residential Area within Nairobi.